Description: Adjustable LED outdoor spotlight. 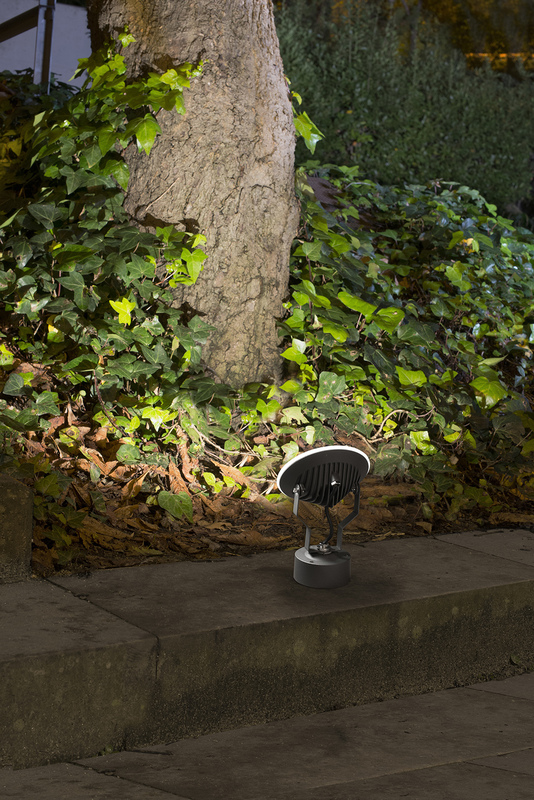 Perfect solution for illuminating your outdoor areas; including pathways, yards & garden. 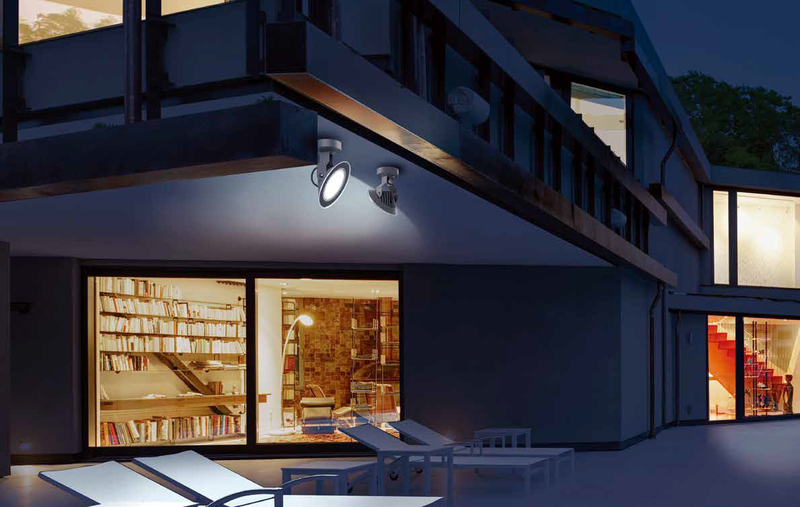 This spotlight provides 9W of high intensity light. 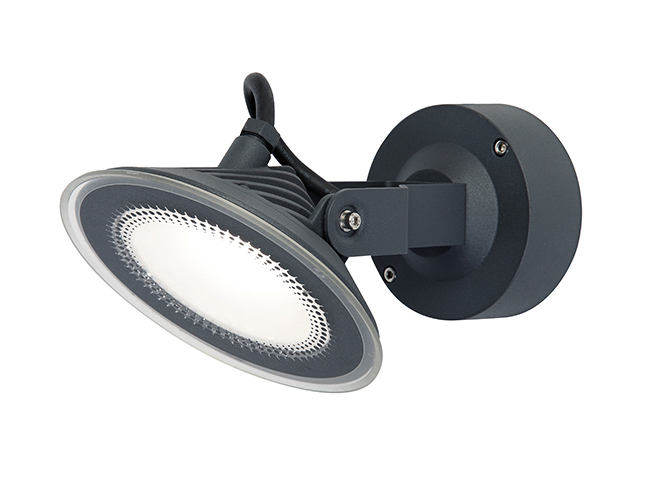 Constructed from die-cast aluminium and with an IP65 rating provides a resilient product suited to most outdoor applications. Optional Spike. Available in Warm White. Dark Grey finish.